We are the world’s leading provider of news and industry information for professionals within three industries: News & Media, Tax & Accounting and Legal. Reuters, the world's top news agency, is seeking a German speaking candidate to join its real-time news operation in Gdynia. The reporter will work in a fast-paced, international environment and get to produce headlines and write short stories in English with a strong focus on the Austria, Germany and Swiss stock markets. Trading desks, hedge funds and asset managers at major multinational banks use subscription-based Reuters Eikon terminal to get fast & accurate information to base their investment decision. Your stories for Reuters will also be seen on Reuters.com and other extensions available to read for everyone. Reuters news and information reaches one billion people every day. Qualifications - What do you need to bring? 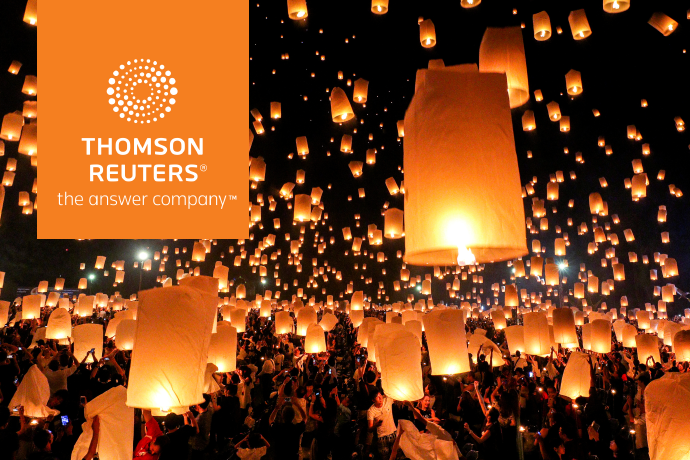 At Thomson Reuters, we believe what we do matters. We are passionate about our work, inspired by the impact it has on our business and our customers. As a team, we believe in winning as one - collaborating to reach shared goals, and developing through challenging and meaningful experiences. We work flexibly across boundaries and realize innovations that help shape industries around the world. Making this happen is a dynamic, evolving process, and we count on each employee to be a catalyst in driving our performance - and their own.